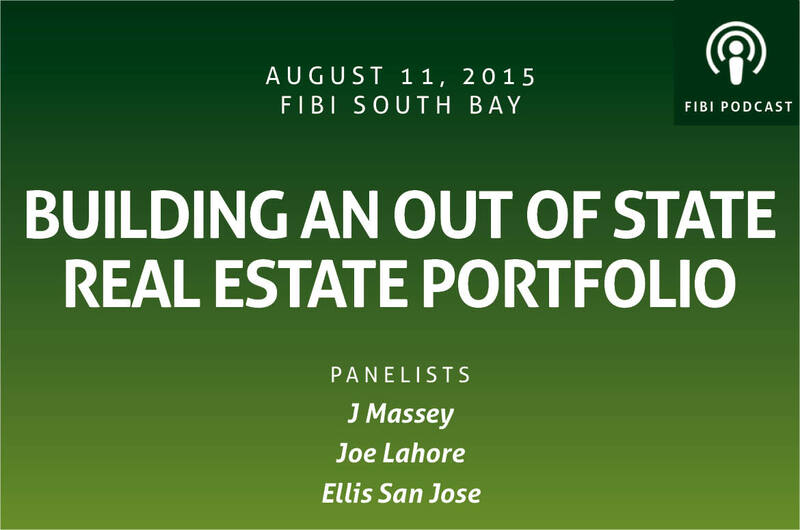 On August 11th, 2015, our panelists discussing “Building an out of state Real Estate portfolio”. Panelists included: J Massey, Joe LaHore, and Ellis San Jose. Download this podcast and listen in for in depth conversation from the panelists who shared a variety of views, information and a wealth of knowledge.